PaPro is a pre-mix of Buprofezin 15% and Acephate 35% (a.i.) as a wettable powder in the formulation. It is an unique combination product with two different mode of action. 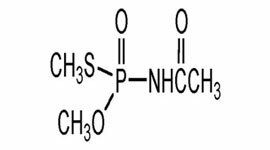 Buprofezin belongs to the largest organo phosphorus group. 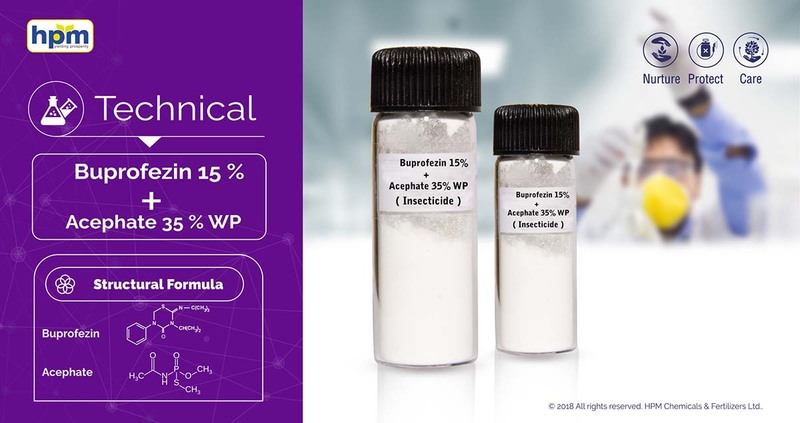 It acts as an insect growth regulator (inhibits moulting) and also simultaneously affects the nervous system of the insect by inhibiting the transmission of messages through disruption of acetyl choline (leads to paralysis and death). PaPro when uses in an early season spray can give out as quicker, long lasting & effective control for BPH & WBPH management in rice. 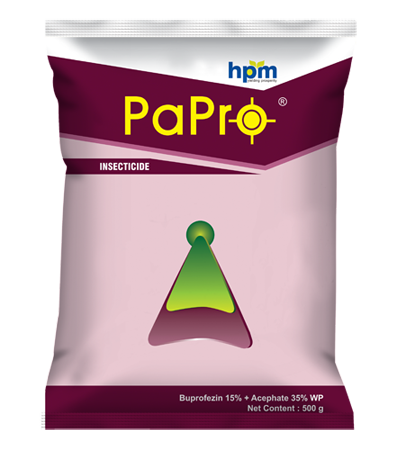 PaPro is available in the pack sizes of 250g, 500 gms and 1kg. Buprofezin acts by inhibiting chitin biosynthesis and subsequent cuticle deposition.It also has effects on the hormone levels of nymphs associated with moulting and on prostaglandin synthesis. 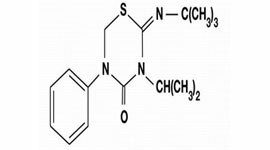 Buprofezinis persistent insecticide and acaricide with contact and stomach action. Not translocated in the plant.Inhibits moulting of nymphs and larvae,leading to death.Also suppresses oviposition by adults:treated insects lay sterile eggs. It is a pre-mix of Buprofezin 15% and Acephate 35% (a.i.) as a wettable powder in the formulation. When uses in an early season spray can give out as quicker, long lasting & effective control for BPH & WBPH management in rice.